Hi Sheryl, So nice to see and read your record of Wendy’s workshop. Your blog is a positive take on life. Keep up the good work. Helen ( happy felt maker also). Hey there, Helen. Thanks for stopping by and taking the time to comment. Hope you had as much fun as I did making felt. I look forward to catching up with you at a future workshop (or maybe a mosaics class). 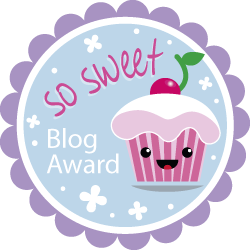 S.
Your blog is lots of fun to read, and even though I am forty-something (so much younger!) I can enjoy and relate to your tales. Thanks, Janet, for reading and commenting. I remember forty-something! Glad that you’ve found some value here. Keeping popping back to say hello. S.